Covering the Hampton's, East Molesey, West Molesey, Hersham, Walton-upon-Thames, Weybridge, Richmond, Kingston, Surbiton, Thames Ditton, Esher, Cobham and surrounding areas. 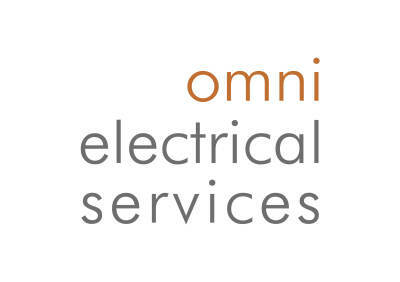 Our electrician was very friendly and professional and explained exactly what he was going to do and how much it would cost. I have no hesitation recommending him for future work. Quotes are free with no obligation and all our work comes with a 12 month guarantee. 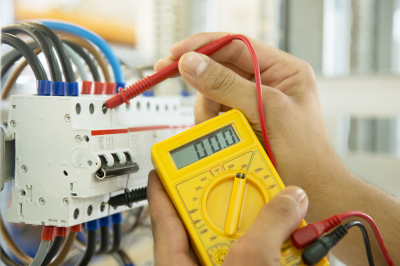 We understand it isn't easy finding a prompt and reailable electrician, that's why we pride ourselves on providing a quality service to customers. We are proud members of NICEIC which demonstrates our ablity to competently inspect and test electrical installations, and carry out work that complies with building regulations. 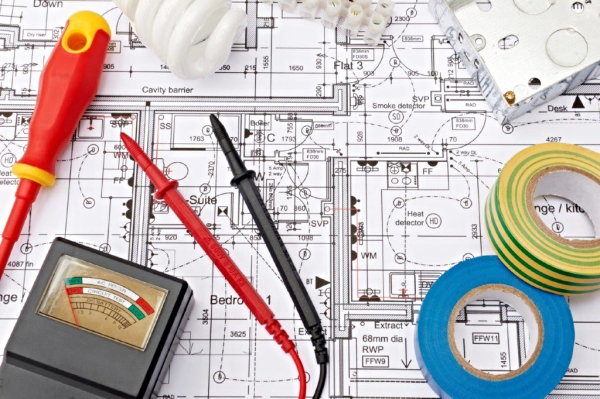 We offer expertise in all types of electrical installations. 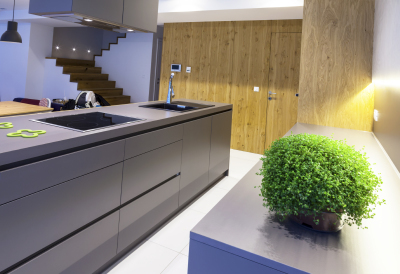 With friendly advice and plenty of idea's when it comes to home improvements and lighting design.